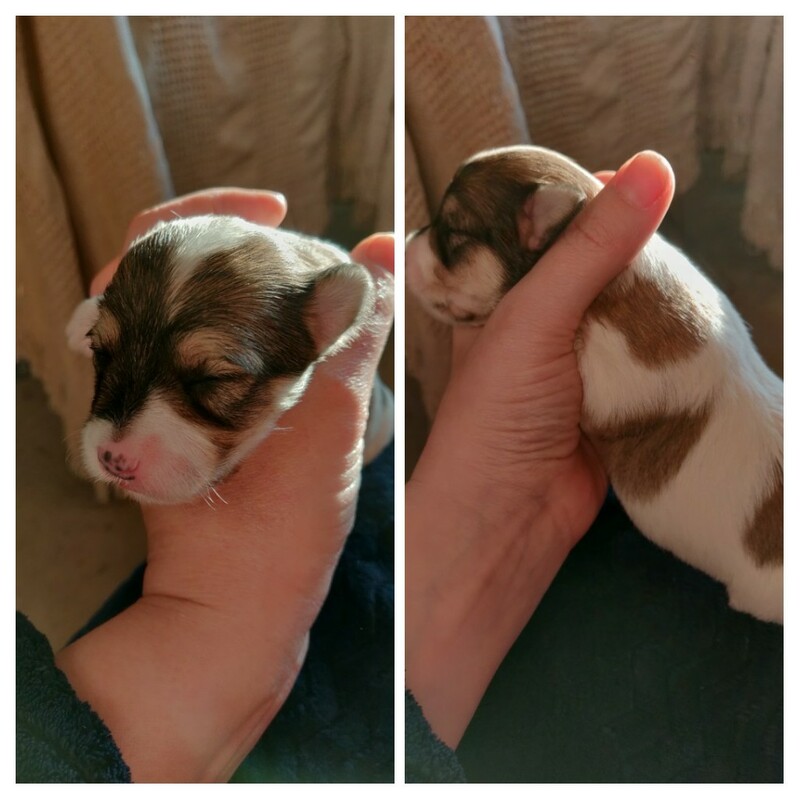 Stunning litter of low to no malting morkie puppies 3 girls and 3 boys. 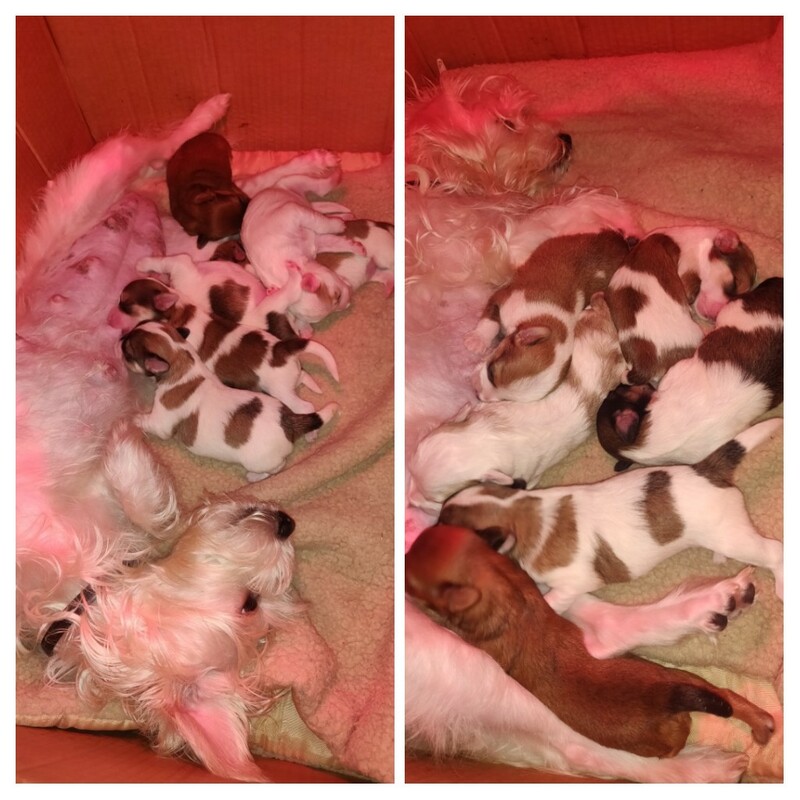 Mum can be seen with litter she is our much loved Maltese terrier and Dad is Tri coloured yorkie. 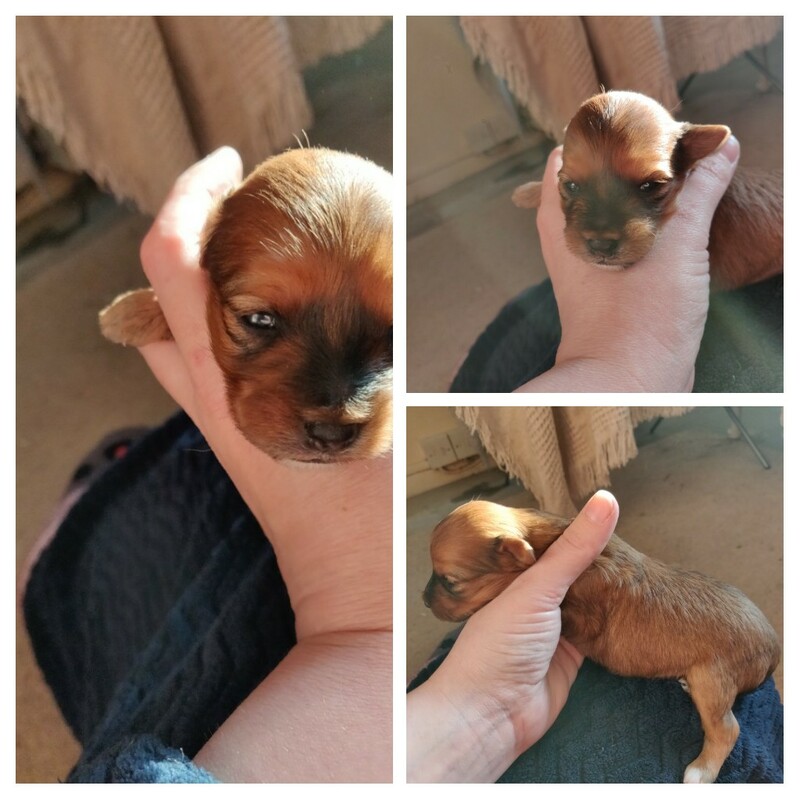 They will be up to date with wormer, flea treatment and jabs, they will also come micro chipped, they will be given a general health check for your peace of mind and mine. These beauties live in our home and are handled daily by adults and kids a like, they will be used to household noises for example the hoover, washer, TV ect. They will be brought up with other dogs and will be used to cats. 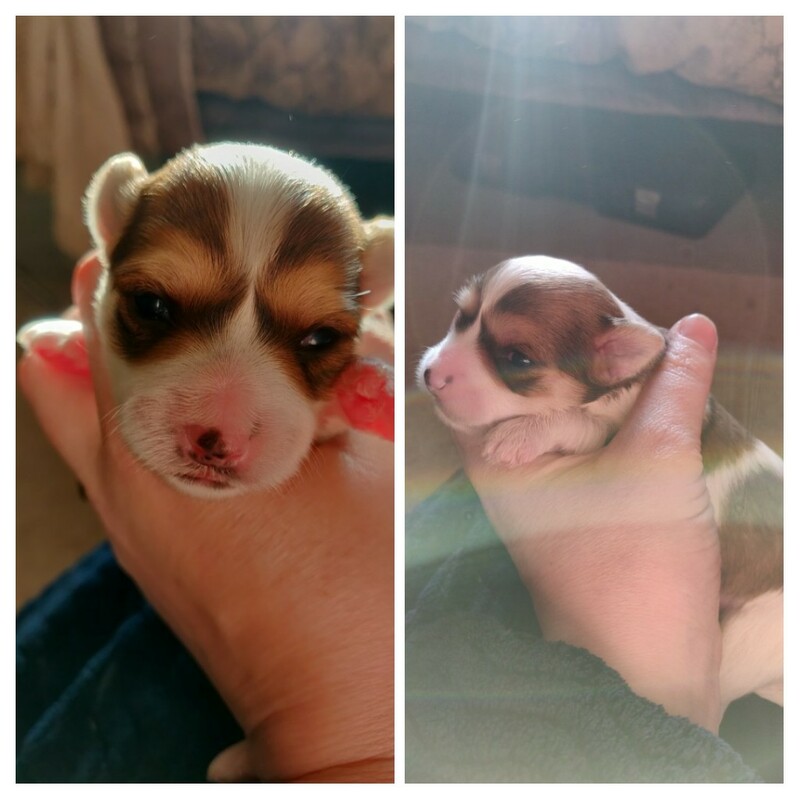 They will be fully weaned and using puppy pads however I will still introduce them to going into the garden with mum and the other dogs. 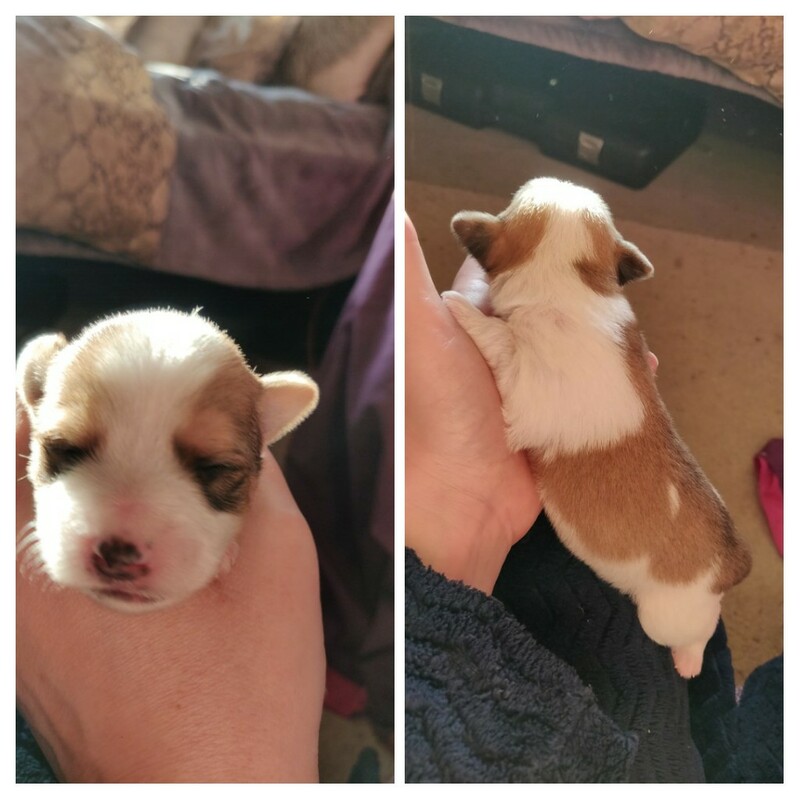 Each pup comes with a blanket with mum's scent on it to help them settle in, some of the food I'm feeding them so you can wean them over to whatever you choose to feed them this will prevent any upset tummies. 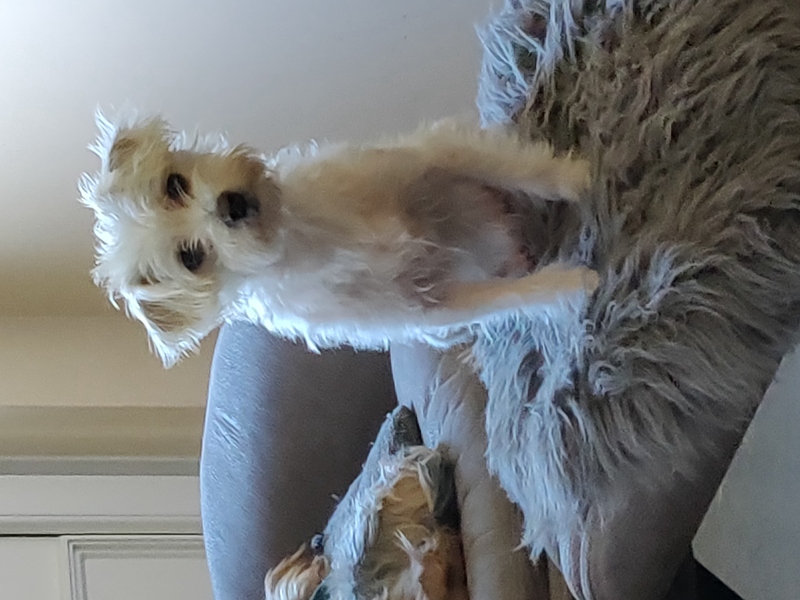 The morkie breed are highly intelligent, comical little dogs and fiercely loyal and affectionate, they are on the smaller side reaching approximately 11" to the shoulder and weighing 3.5kg - 4.5kg or 8-9lbs. Their hair grows as opposed to shed so this breed is a good choice for those who have allergies. I would never advertising my puppies as 100% hypoallergenic because in all honesty there is no such thing, some people are allergic to the hair, some are allergic to the saliva and others the dander (dead skin cells) both breeds shed little to no fur and very little dander but with regular grooming you can keep it to a minimum. Taking none refundable depositeds to secure your pup and booking visits now.